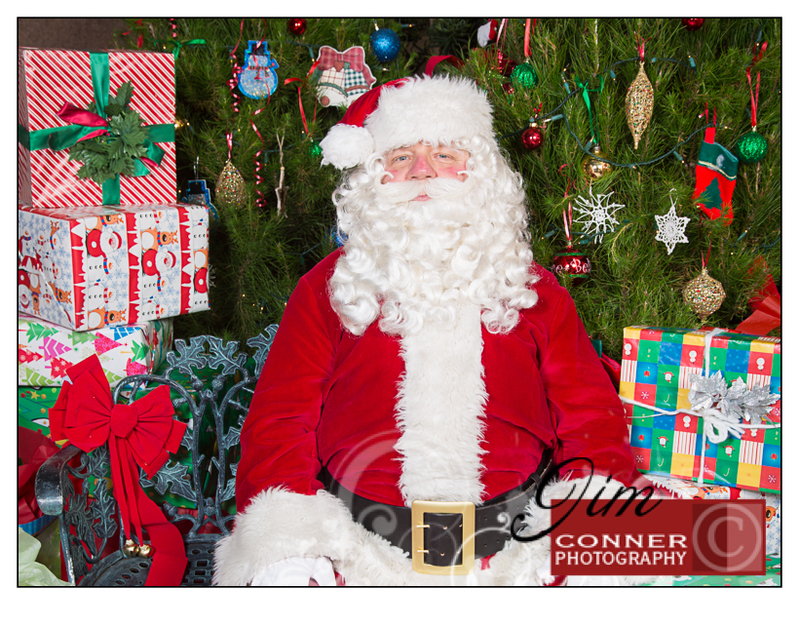 Santa Visits the South Coast Botanic Garden! In Santa’s busy schedule this time of year he found time to spend at the South Coast Botanic Gardens. Young and old took a break on Santa’s lap to put in their request for holiday wishes.